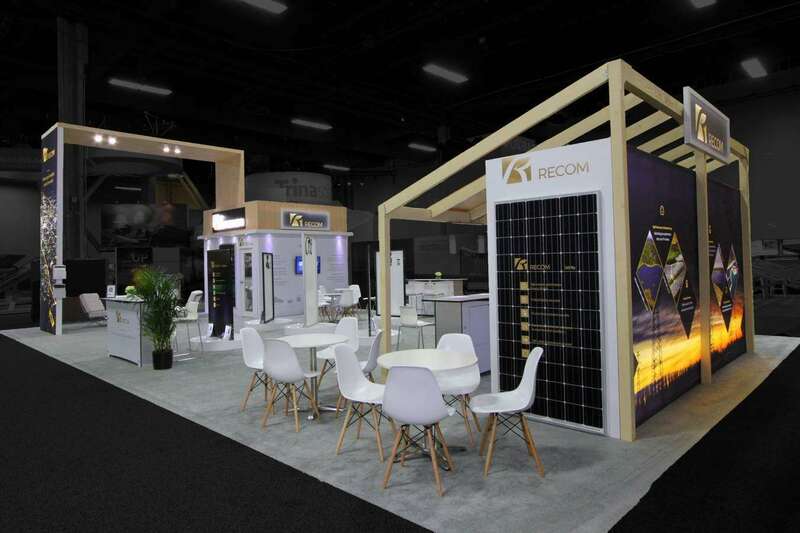 From 23rd September to 26th September 2019 Solar Power International – SPI will be held at Salt Palace Convention Center, Salt Lake City, UT. It is the largest and fastest growing show of its kind. Interestingly it is recognized as an exhibition with ‘stickiest show floor’, which means it engages its visitors in an extremely innovative fashion to keep them lingering around for long. If you are one of the exhibitors there, you will have to match up to its standards and have a booth that is equally sticky. 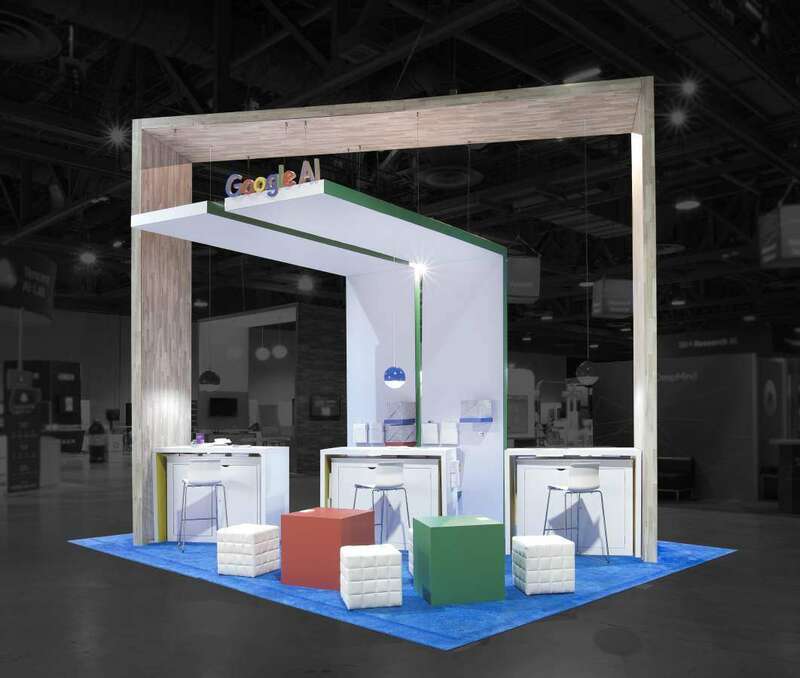 You can count on our expertise to conceptualize and build customized trade show booths that draw visitors and hook their attention. We know what it takes to cut through the chaos on the show floor and rise above the rest. 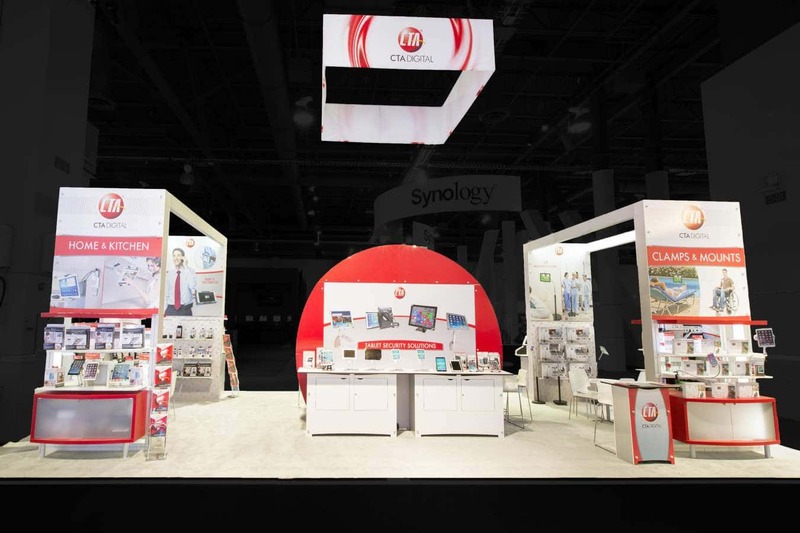 We put together every element of the booth based on a central theme that draws inspiration from your brand story. 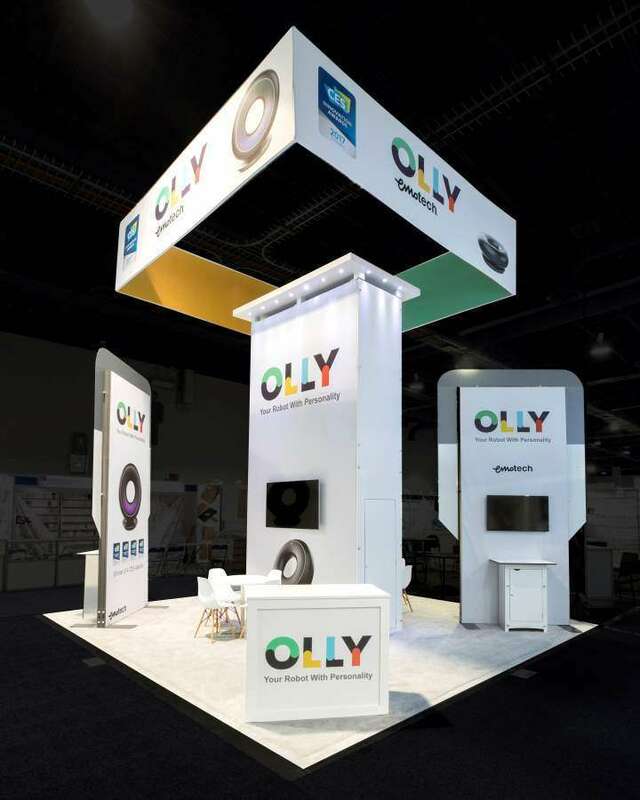 Everything from color scheme to accessories speaks the same language and make your booth look unique. 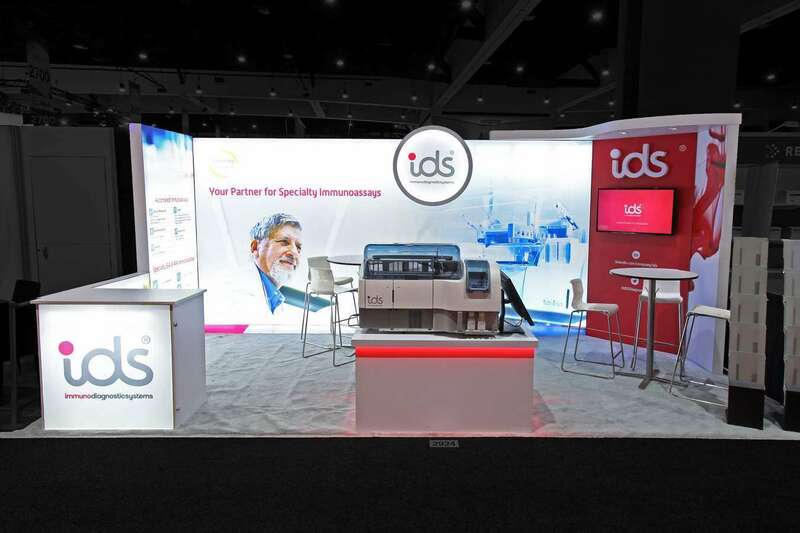 Our customized booths can be made practical, modular or portable depending on your specific objective. 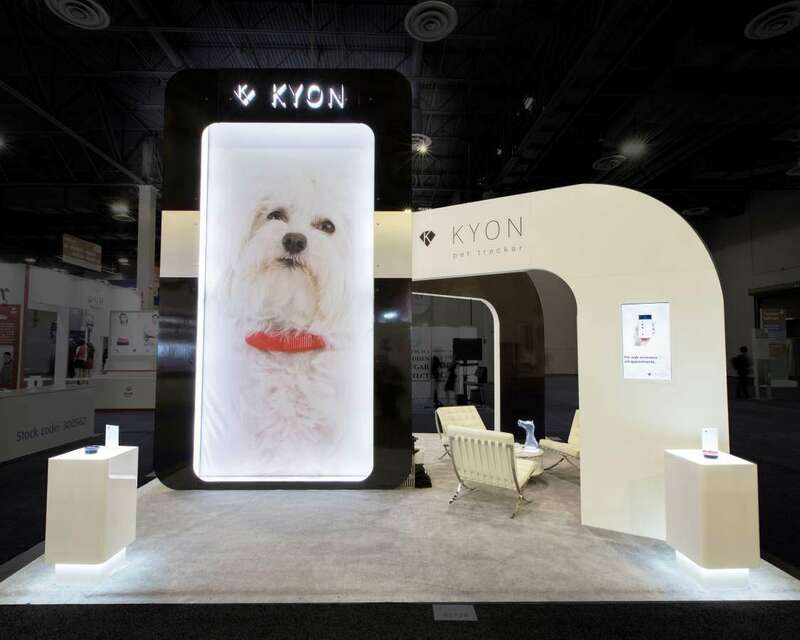 We also help you activate your brand within the booth with interactive media and other activation ideas. 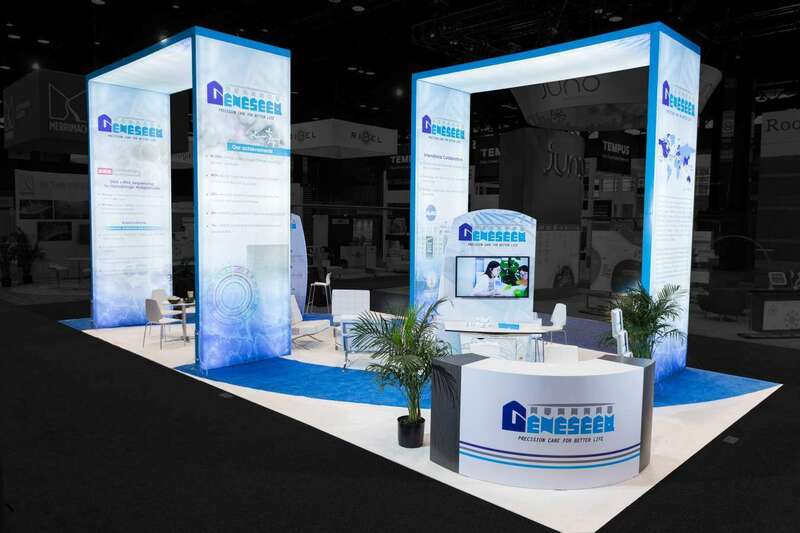 If you do not have the budget to go full throttle with outright investments for your trade show marketing, you can go slow with rental solutions at the onset. 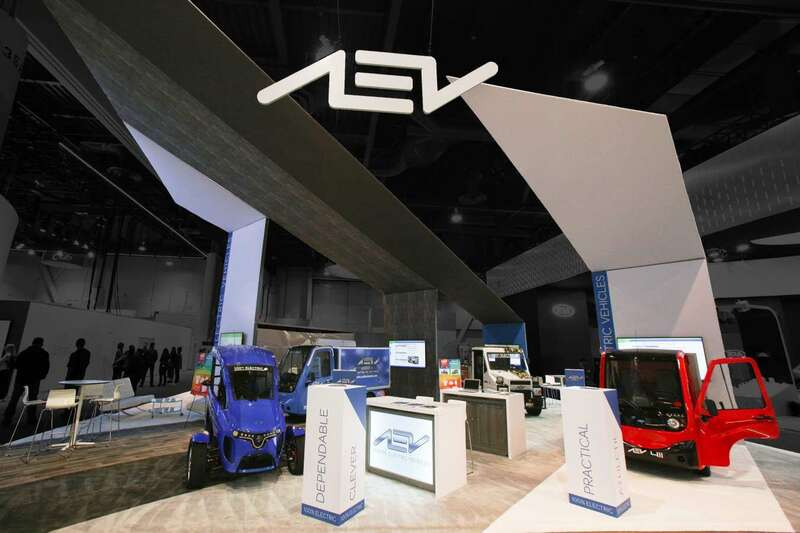 Rental booths in Salt Lake City give you the levy of trying out new trade shows in new countries at minimal risk. You don’t have to get worked up about storage or maintenance as well which is a major concern with outright booths. And what’s more? 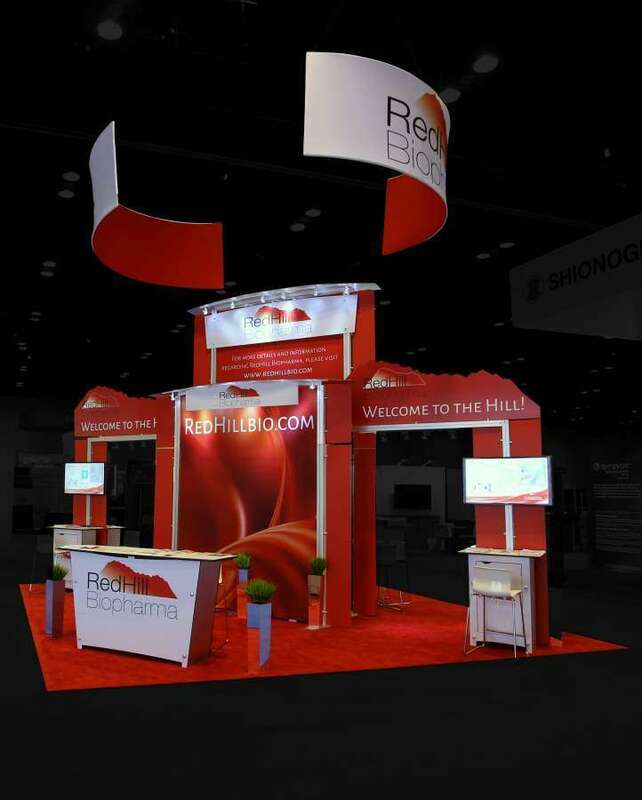 You don’t compromise on the ability to personalize your booth as you can dress up even rental booths with your brand’s unique theme. 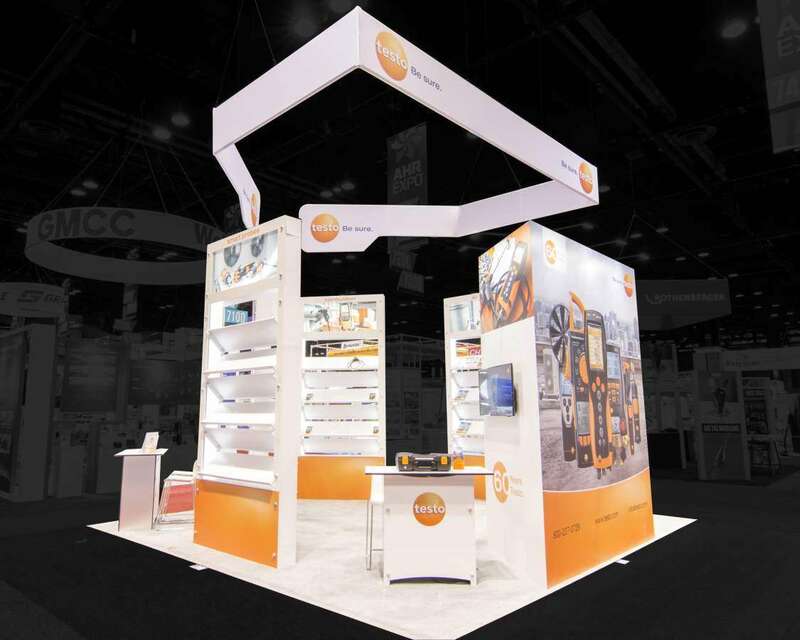 Let us help you find the right booth solution for your specific business goal.